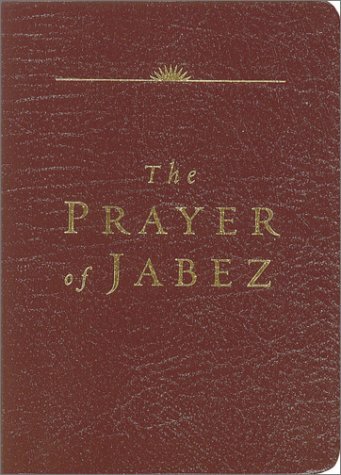 Even well-versed Biblical scholars might be perplexed if asked about Jabez, a little-known man listed in 1 Chronicles, chapter 4. 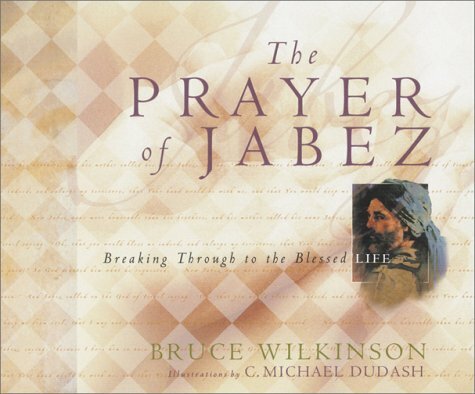 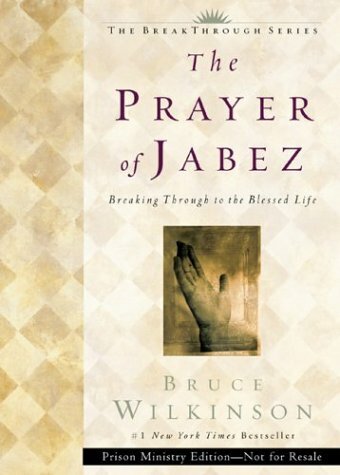 Yet his simple petition is the cornerstone of The Prayer of Jabez and has become a call to live a more "blessed life" for countless readers. 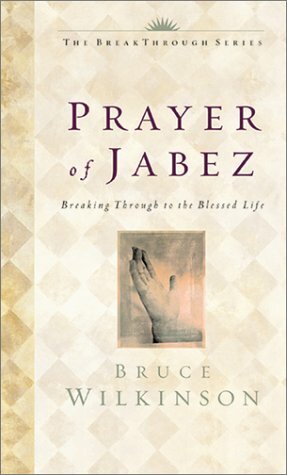 The prayer is a simple one: "And Jabez called on the God of Israel saying, 'Oh, that You would bless me indeed, and enlarge my territory, that Your hand would be with me, and that You would keep me from evil, that I may not cause pain.' 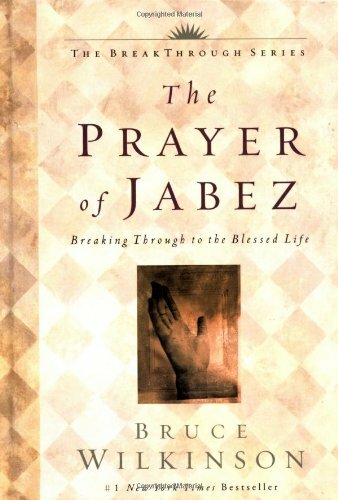 So God granted him what he requested."